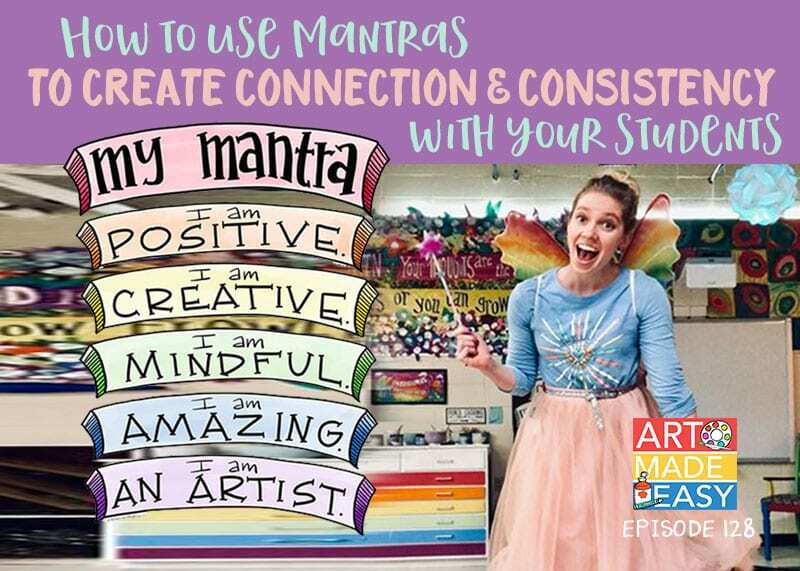 You may wonder how you can teach art to your students if you don’t consider yourself an artist. I get it. 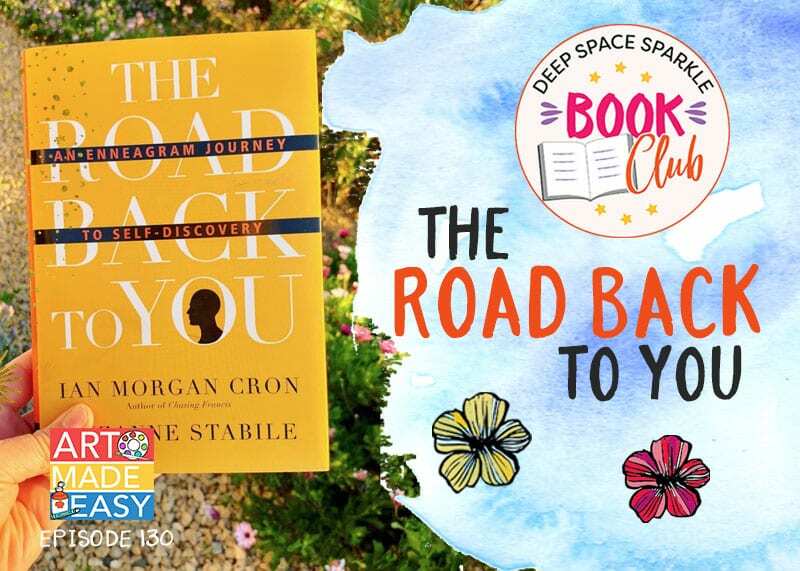 You’re not alone. 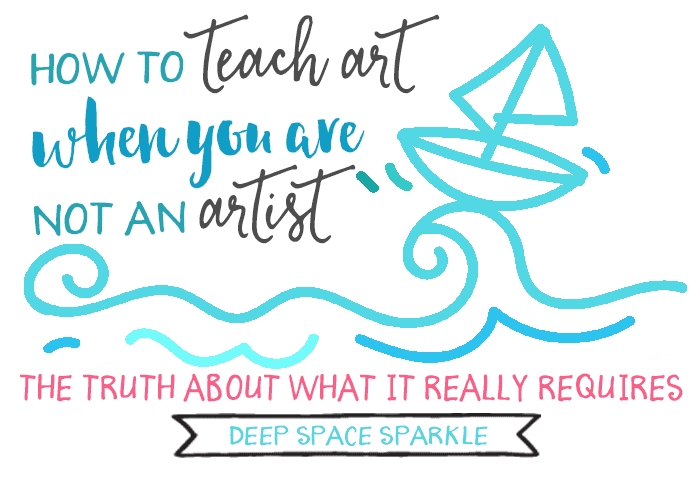 Here’s the thing…I don’t believe you need to be a great artist to teach art to kids. You just need a little bit of help. Click on a grade level and scan the portfolio of lessons that match your time frame. Most of our lessons are based on a class time of 40 minutes for grades K-2, 45 minutes for grades 3-4 and 50 minutes for grades 5-6. 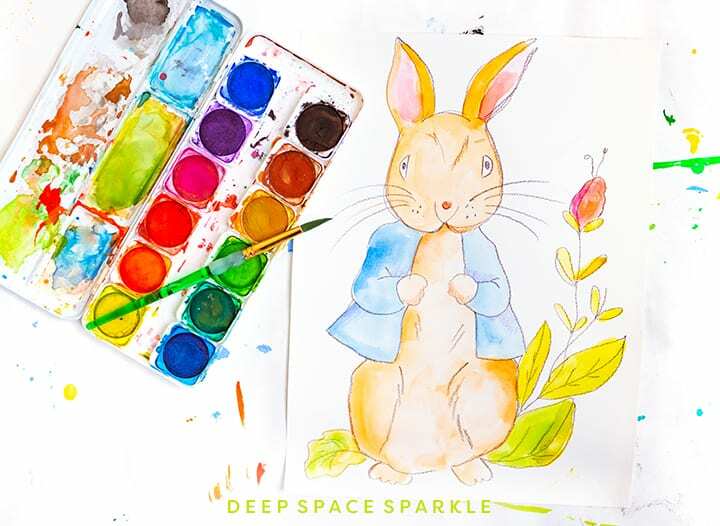 90% of Deep Space Sparkle art lessons use supplies most teachers have access to: paper, tempera paint, watercolor trays, markers and pastels. 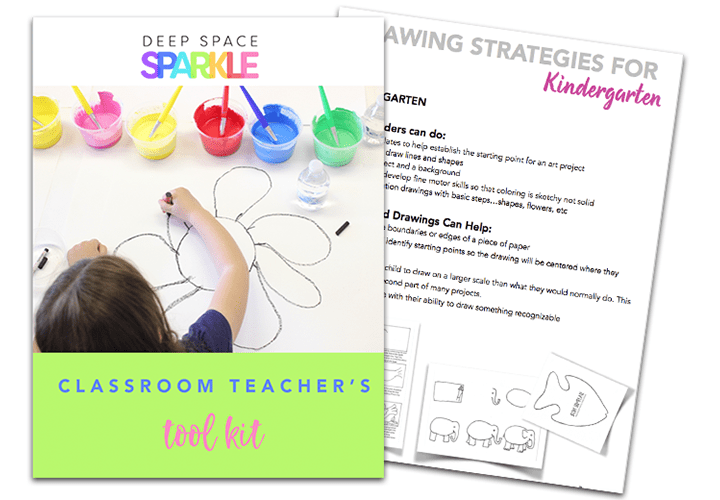 It may be helpful to learn what supplies to buy and when to use them. 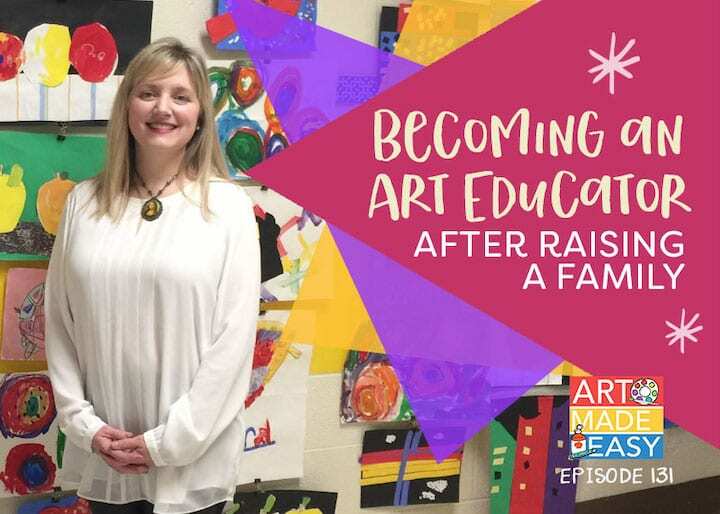 This Art Made Easy podcast helps explain the basics. 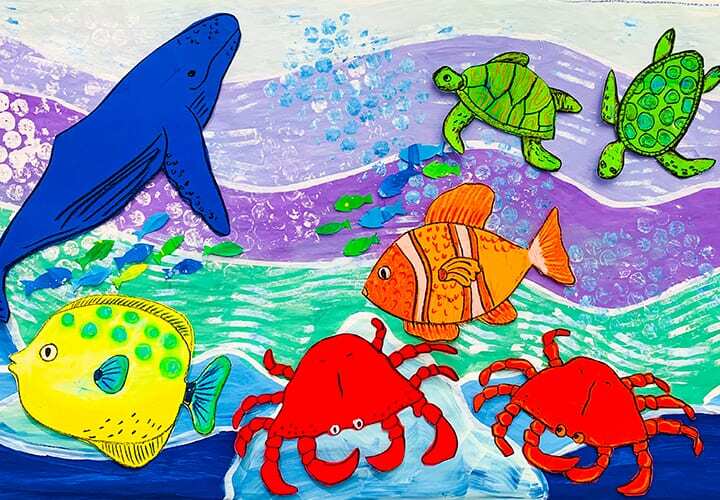 Many classroom teachers and volunteers ask me questions about the differences between paints and what papers to use. 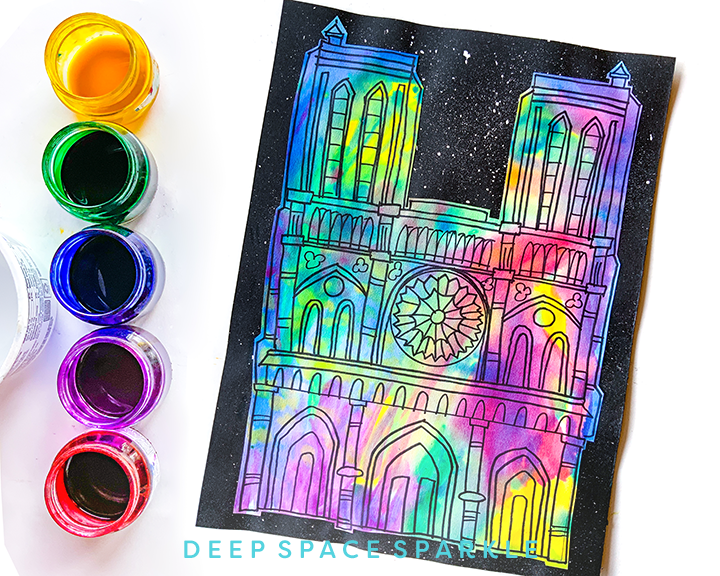 This post helps explain the differences between watercolor paint & tempera paint and what papers work best. 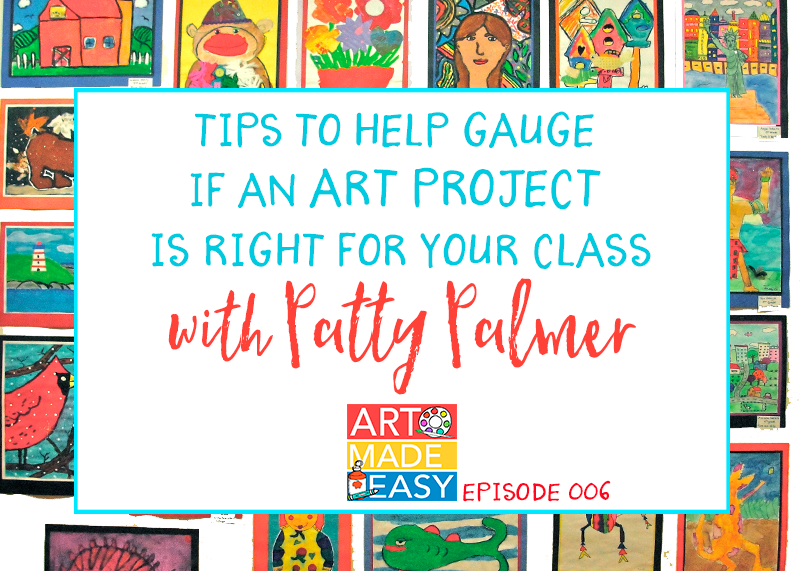 Tips to help determine if an art project is right for your group of kids. 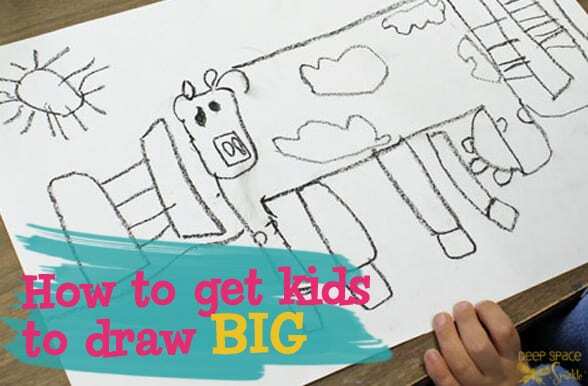 Why do kid's draw so small? It's a common problem and we have a simple solution. 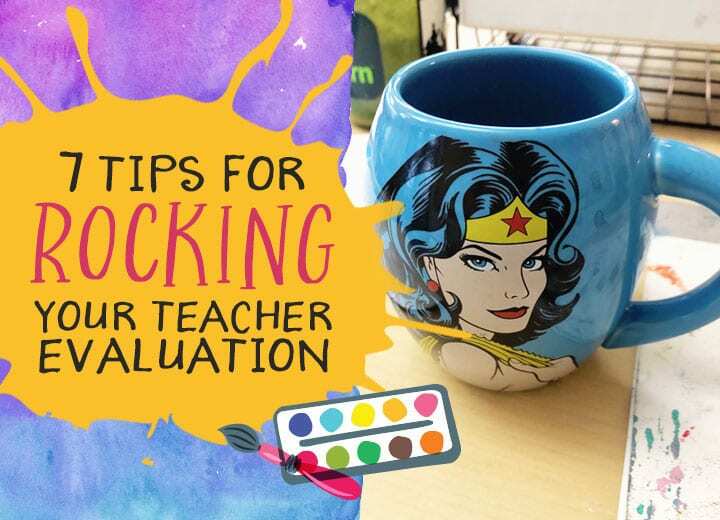 Want to offer your students art in your classroom but you aren't an artist? 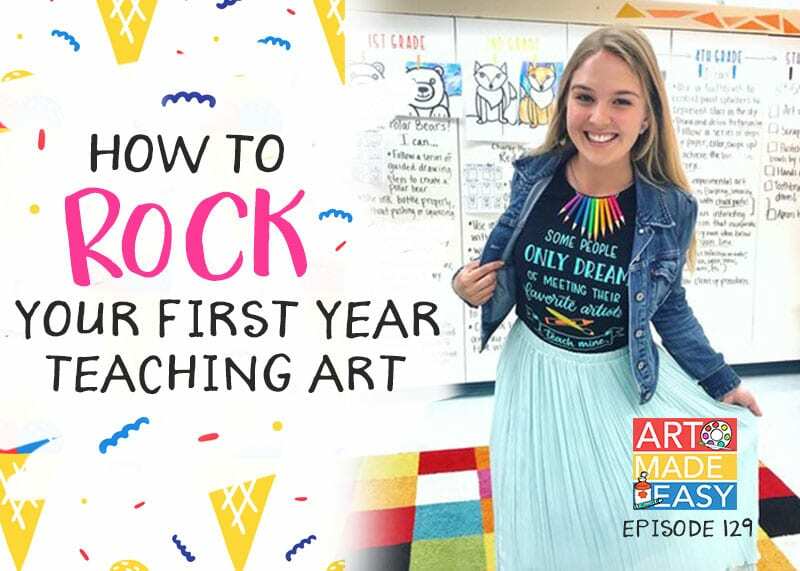 Here's why you don't have to be a great artist to teach art.